Now mention your location over there and click search to find nearest Jio store. It is simple to find the nearest Jio Digital Xpress store and check store information. People who wish to buy the Jio LYF Mobiles can find the apt Jio LYF Store using this process. Initially visit Jio Store or LYF store locator, https://www.jio.com/Jio/portal/storeLocator? Allow your location hence it shows the suggestion of nearest Jio store. Click on the store you wish to reach for information and store address. It will get installed automatically when you click on ‘Download’ button. The Jio app will get installed then you have to select the 4 free access apps such as JioTV, JioCinema, JioMusic, and JioMoney. After successful installation closes the apps and again navigate to MyJio app. The “Get Jio SIM” Option will appear on top of the gadget. Click on it and select “Get JIO SIM”. After generating the coupon code visit to the nearest JIO store to get your JIO welcome offer SIM card. Clients can reach the Jio customer care with toll-free numbers. The Jio clients can report complaints and queries by calling the toll-free numbers. Clients from everywhere across India can make a call to find the information. So Here are the Reliance Jio Helpline numbers. 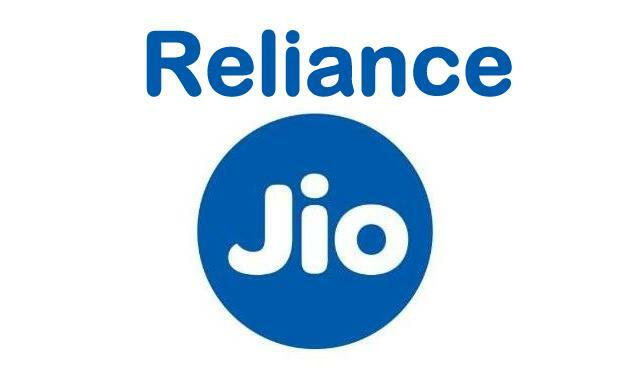 I am gopabandhu dash from yelahanka bangalore 560064 mob 8339066340 i have got a message to collect jio phone from jio store but where is my jio store please tell me such that i can collect it. There is a lot of problem to get jio 1500 phone who booked on line and paid 500 rupees in advance. Today I got message to collect phone from any jio store , I went to my town saharsa , Bihar 852201 but I did not get phone there is only one store a lot of rush is there . I returned back without phone , other stores are demanding extra money from on line booked people. It is pathetic . I have booked my phone on 25th August, 2017. My location is Burnpur, Paschim Bardhaman, West Bengal. May I know from which store I will receive the phone and when. Kab tak milega ye phone, itne din beet gaye. Can people atleast get a date when they can actually have jio phone. Date increase hoti jayegi, but phone nahi milega. first it was said it will get deliverd in september first week now here its going to come november when we will get jio phone after 1 year or 3 years ? ?